Choosing the best undereye concealer doesn’t have to be a challenge. 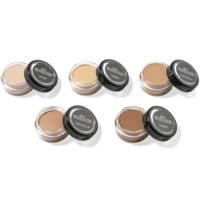 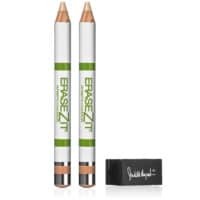 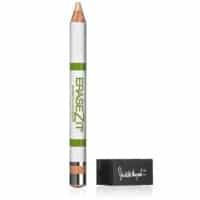 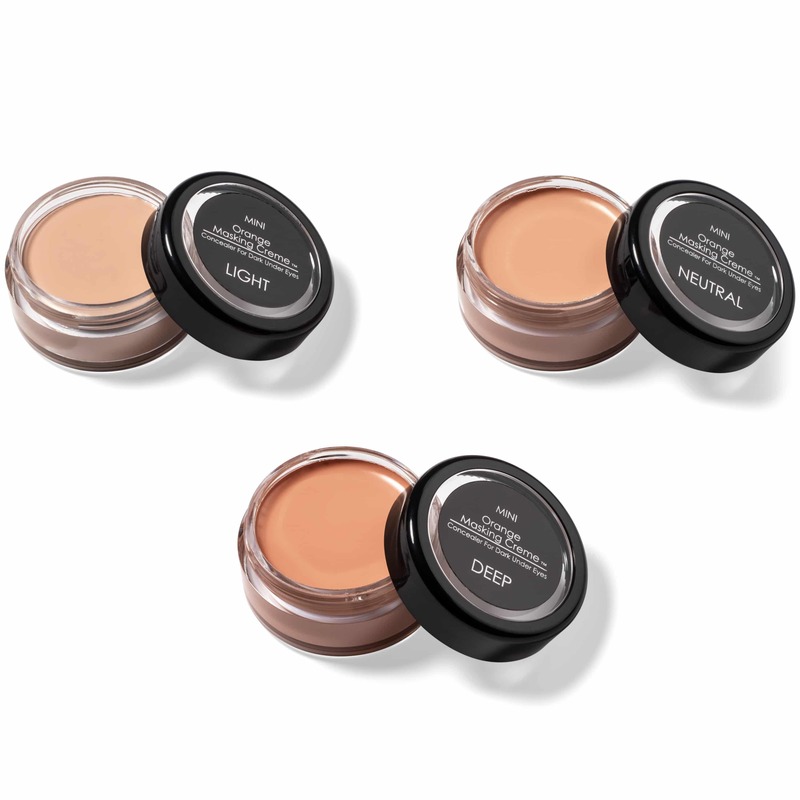 The best undereye concealer is going to have an undertone to help neutralize the darkness. Now with 3 individual concealer shades to choose from, Orange Masking Créme™ contains every undertone needed: peach, pink and salmon to conceal and correct. 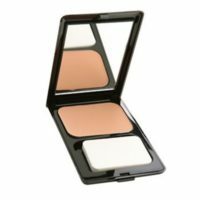 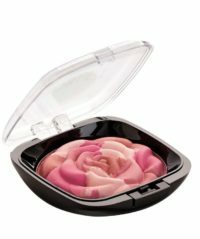 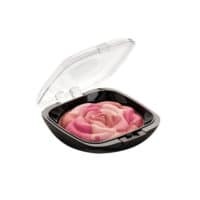 It beautifully covers dark under-eye circles and age spots and can work as foundation to brighten skin for a flawless finish. 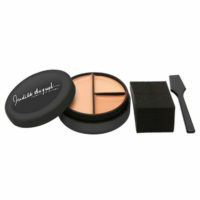 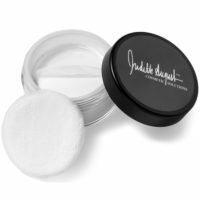 Enriched with Vitamin E & A, the conditioning, long-wearing formula includes a blending sponge. 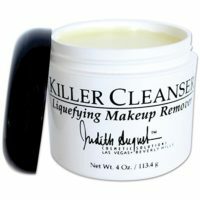 Use it over and under the area. 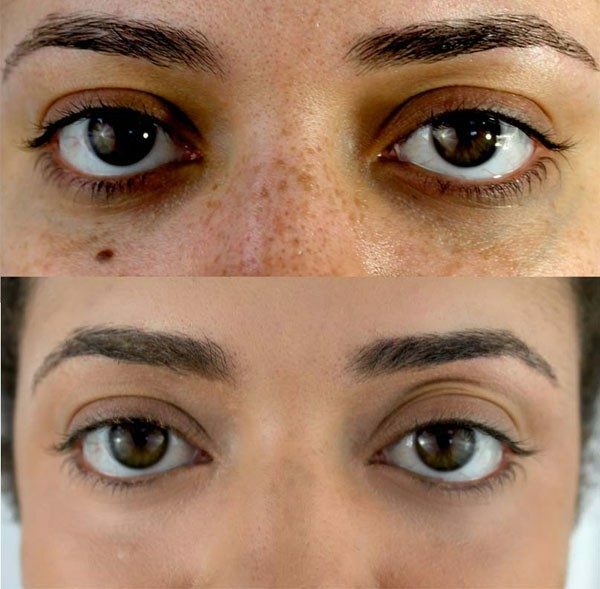 It also covers blotches, bruises, and freckles, as well as pigmentation loss, which is a typical side effect of laser surgery and chemical peels. 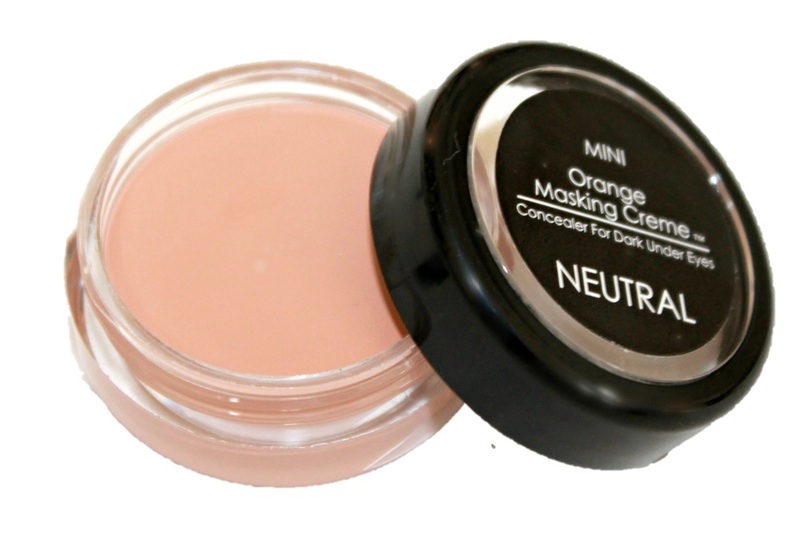 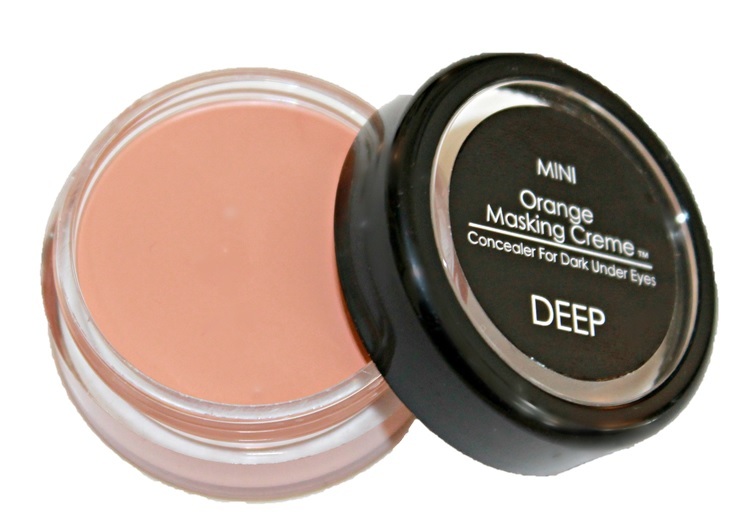 If you like using all 3 colors, check out our original jar of Orange Masking Crème where you can mix colors together to create your own neutralizing concealer! 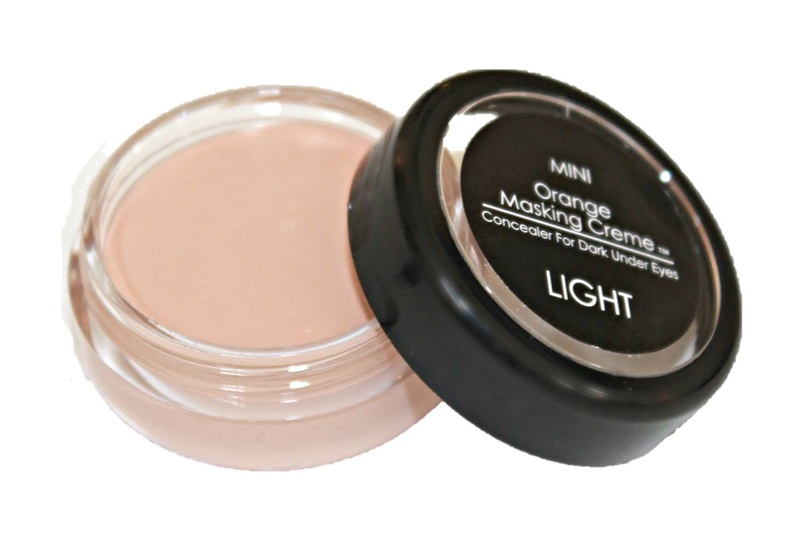 Check out how beauty blogger extraordinaire THATGIRLSHAEXO uses Light Orange Masking Crème to cover her under eye darkness.